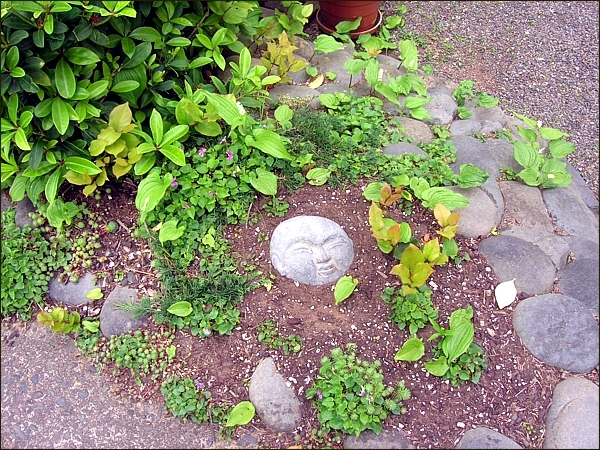 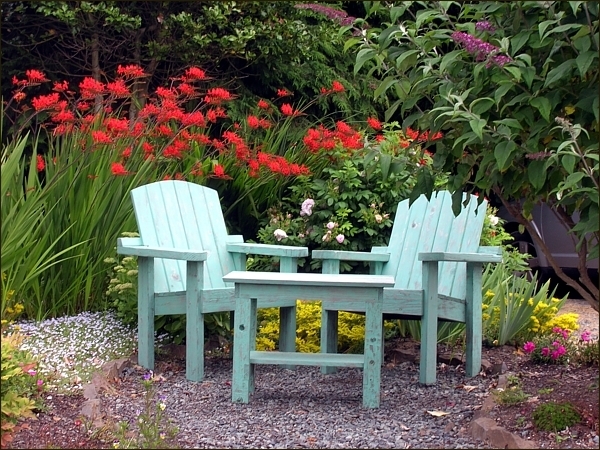 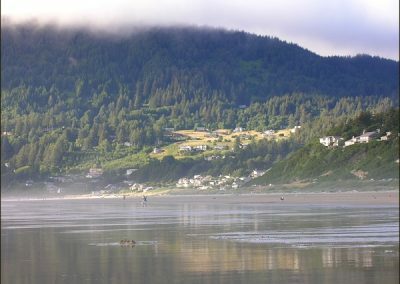 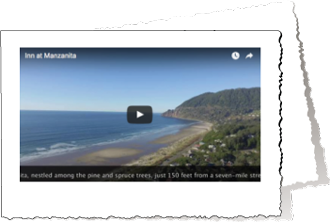 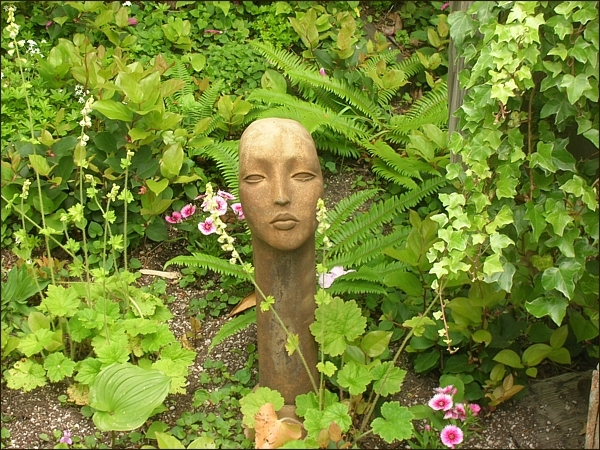 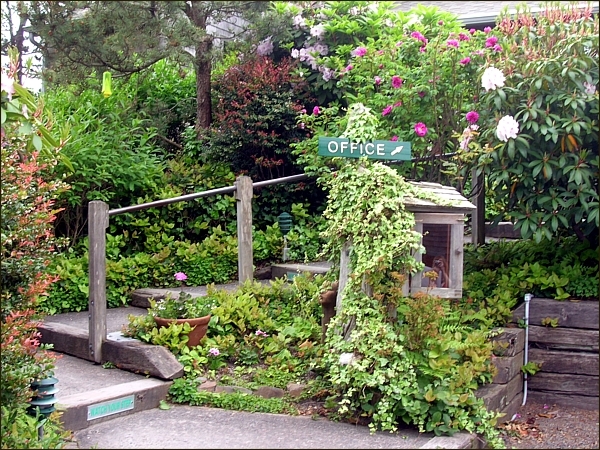 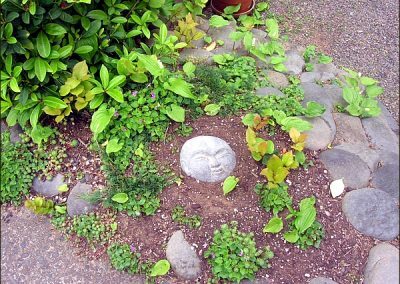 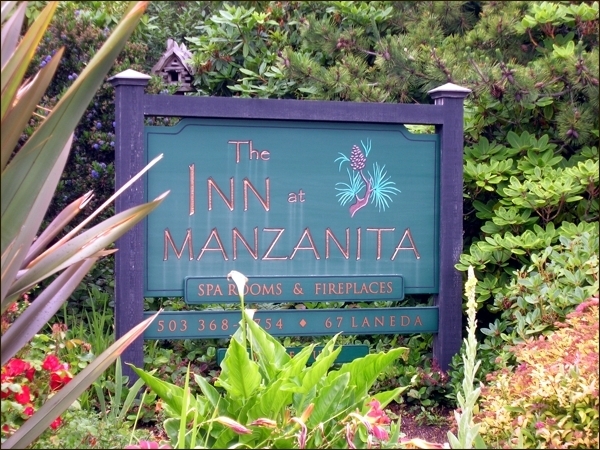 There are many things that guests appreciate when staying at the Inn at Manzanita. 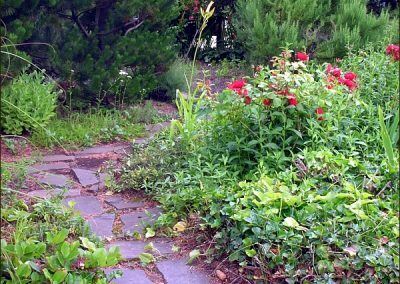 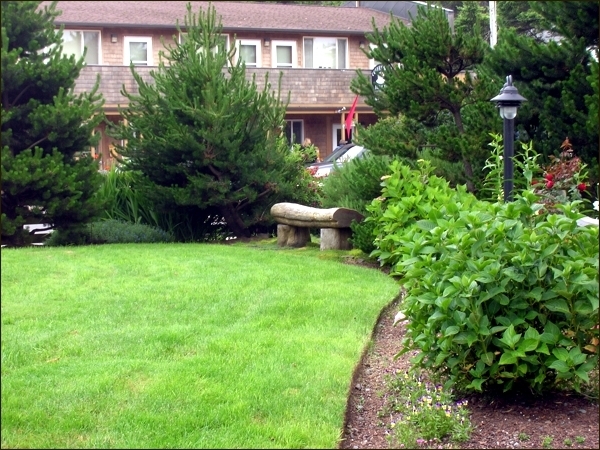 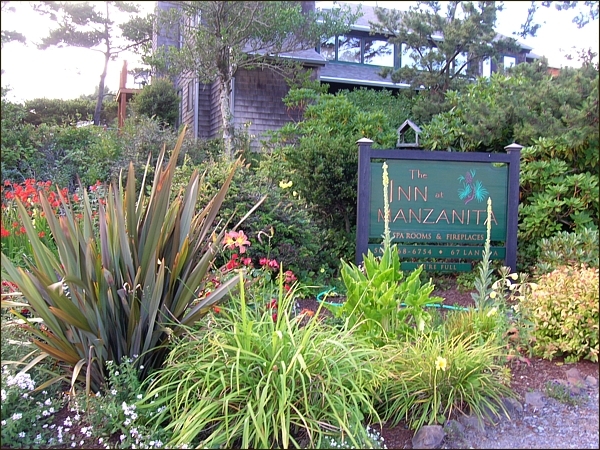 They love our sparkling clean rooms each with their own unique character, cozy appointments, easy beach access and retail shopping… but most of all they love the beautiful grounds. 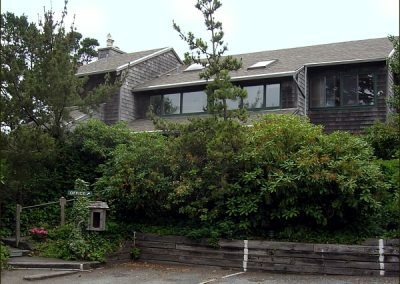 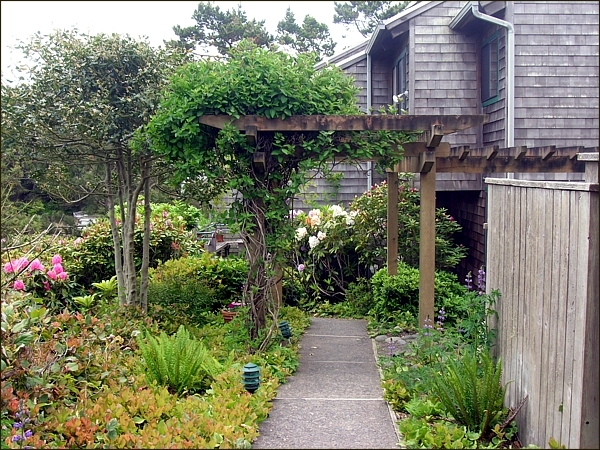 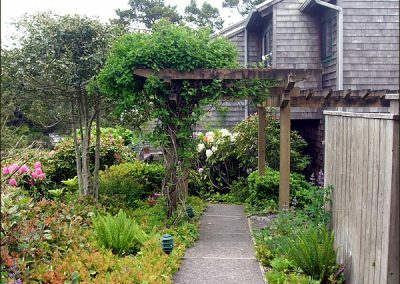 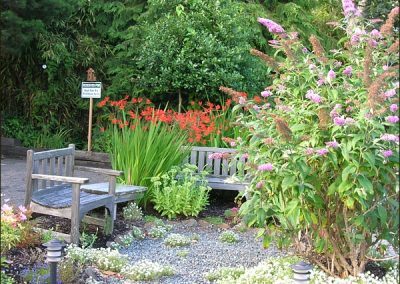 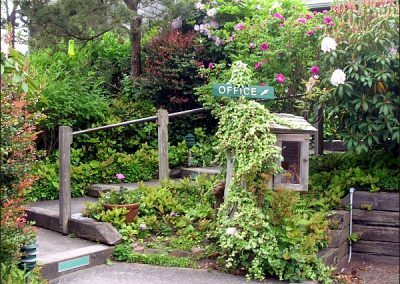 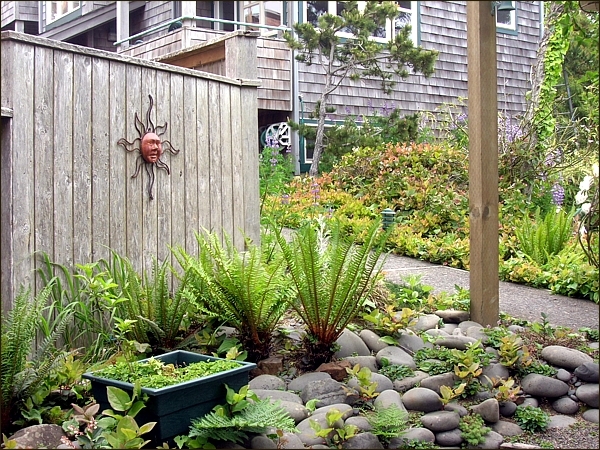 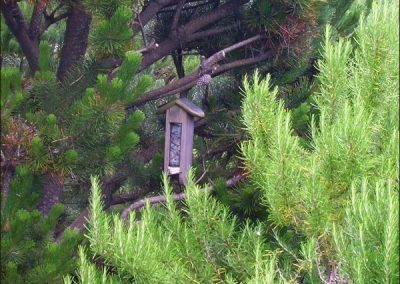 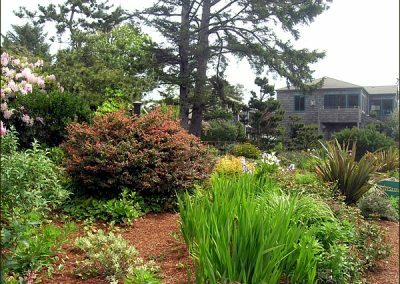 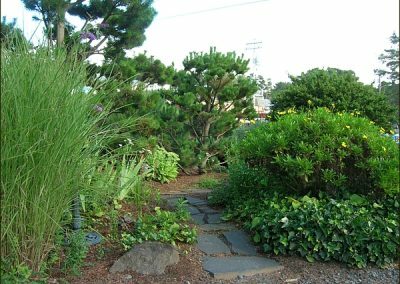 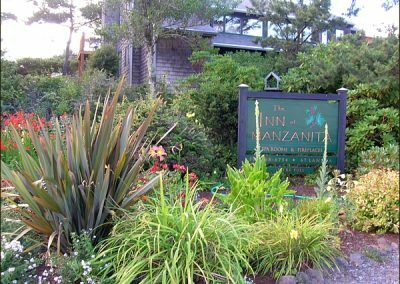 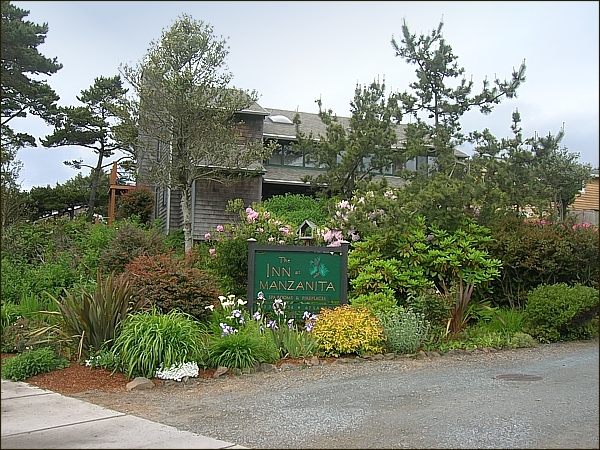 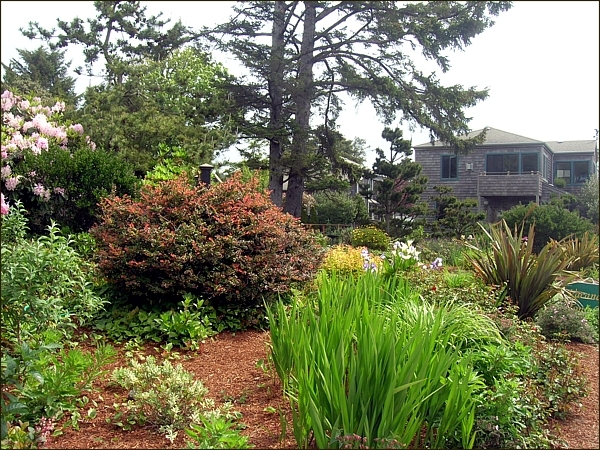 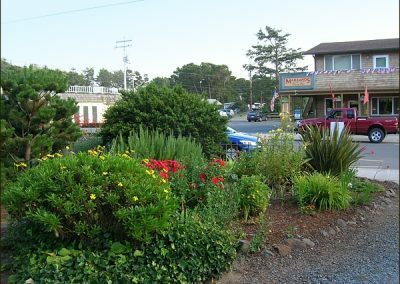 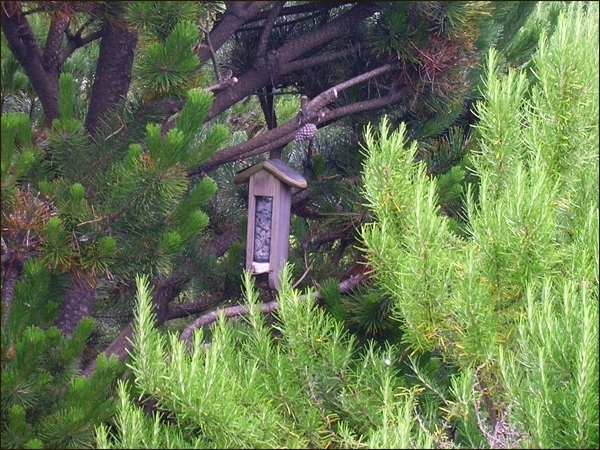 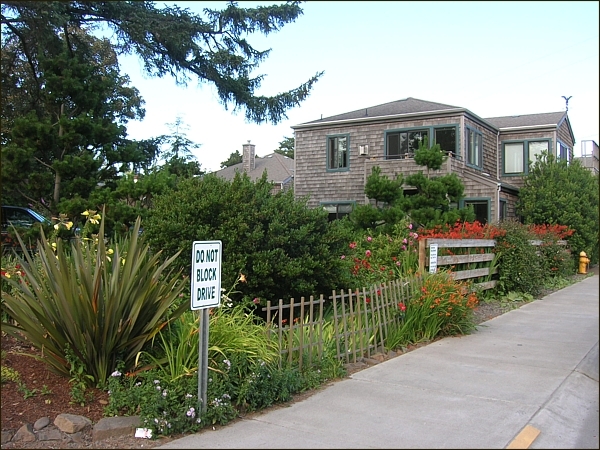 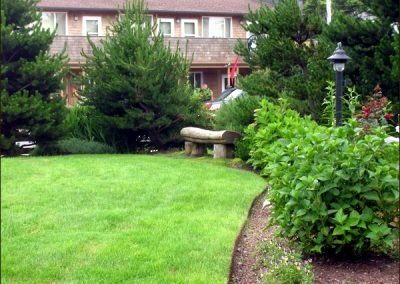 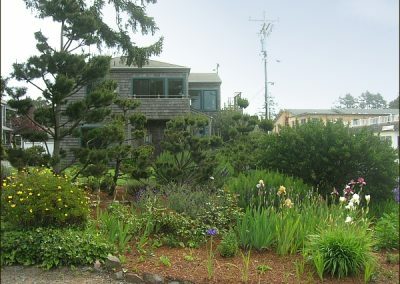 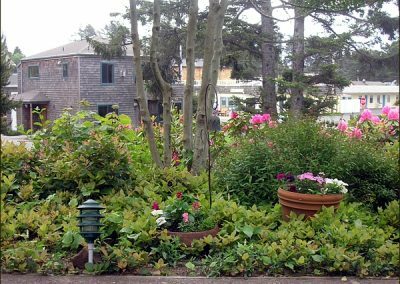 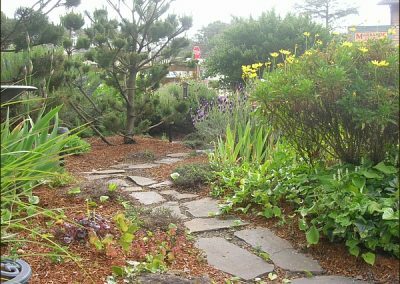 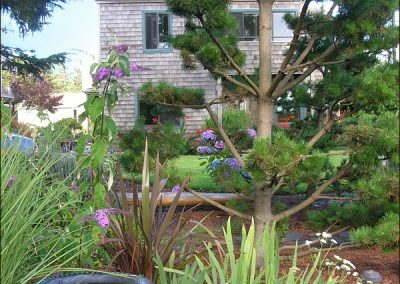 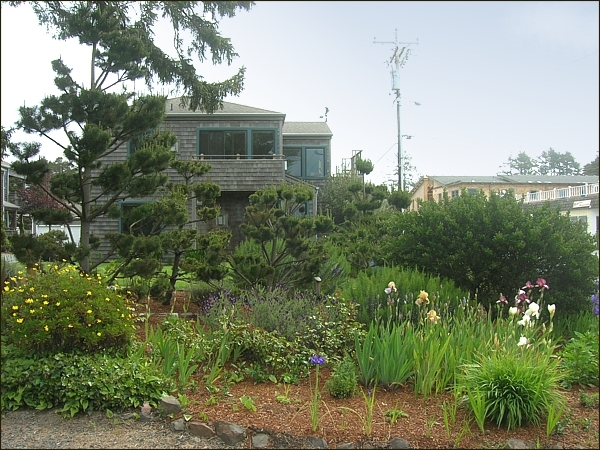 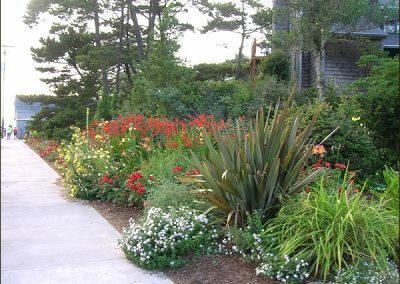 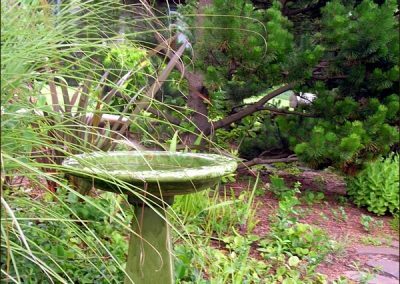 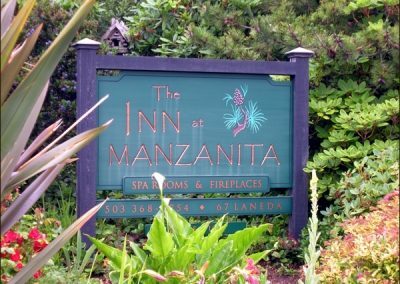 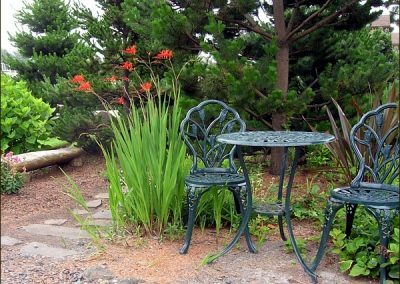 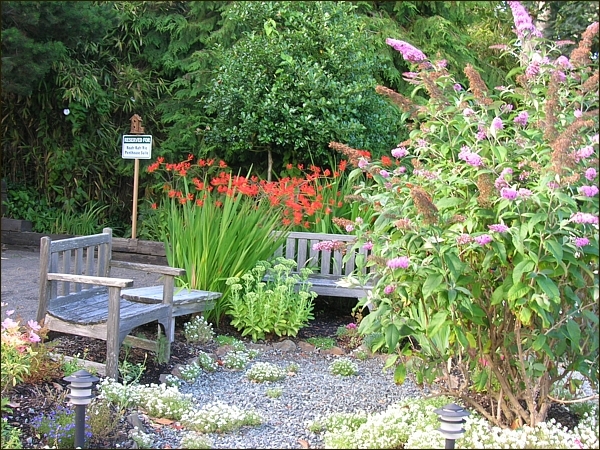 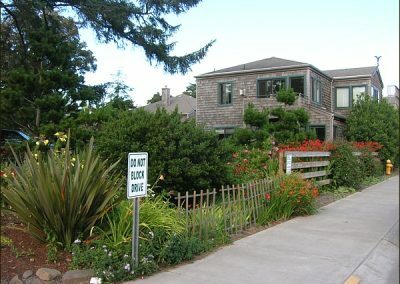 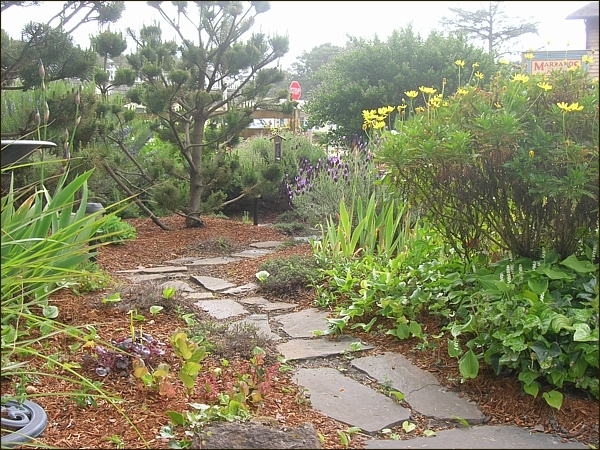 The Inn at Manzanita is nestled among coastal pine and spruce in an open coastal style garden environment and provides a serene and private experience to the traveler. 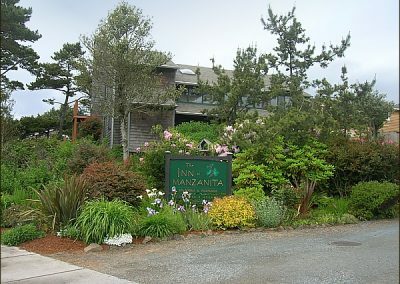 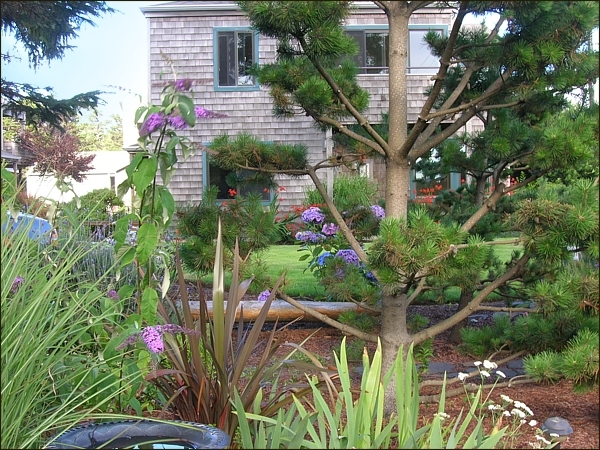 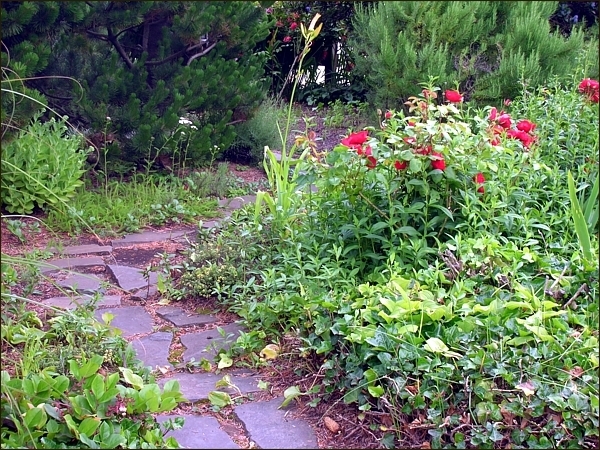 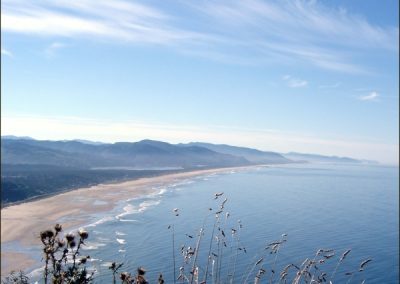 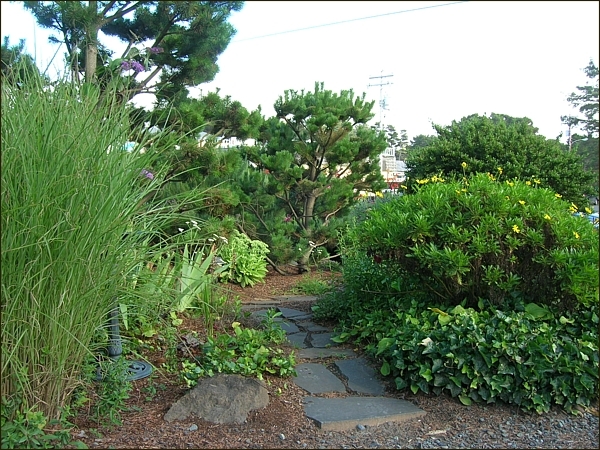 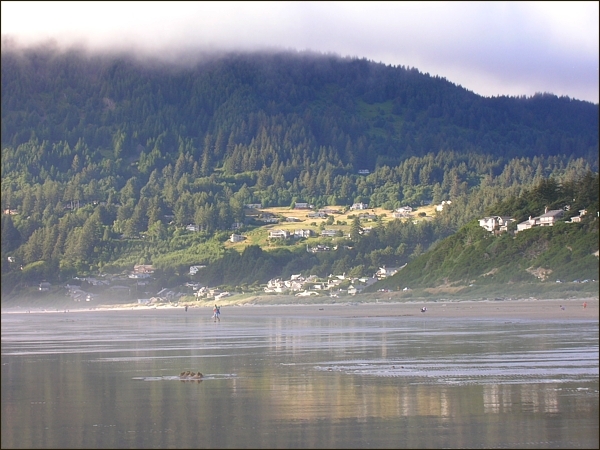 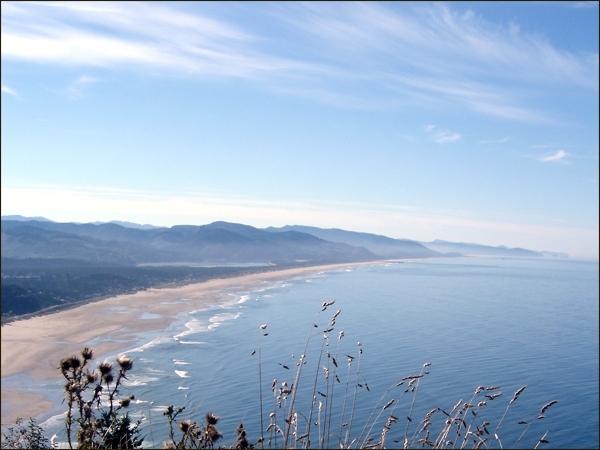 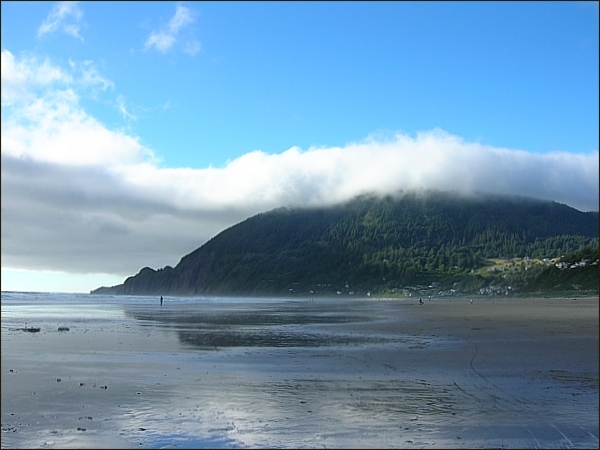 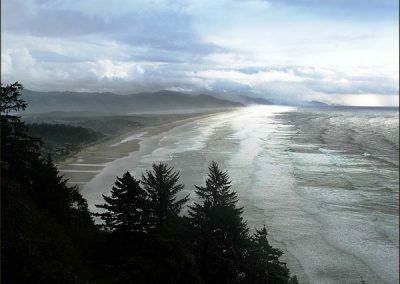 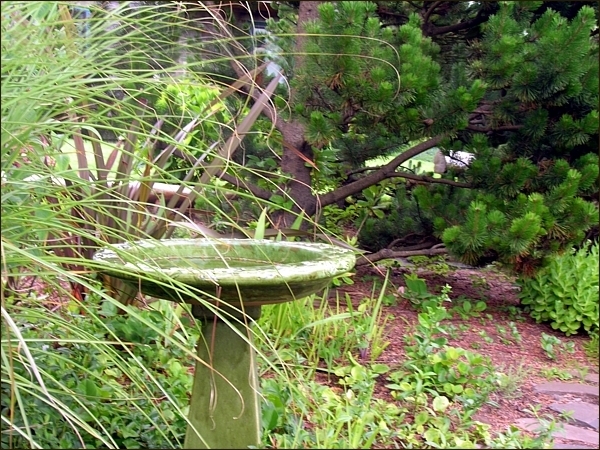 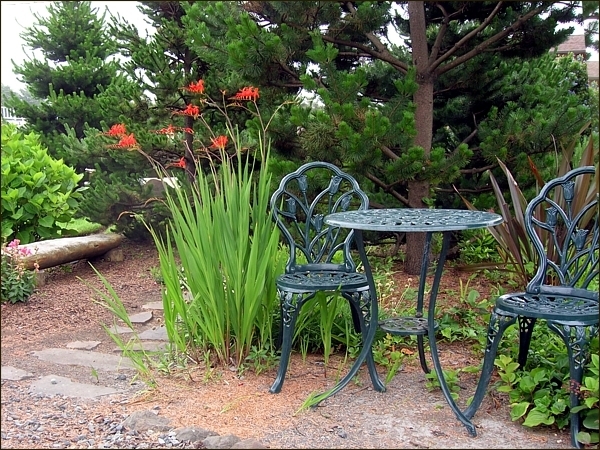 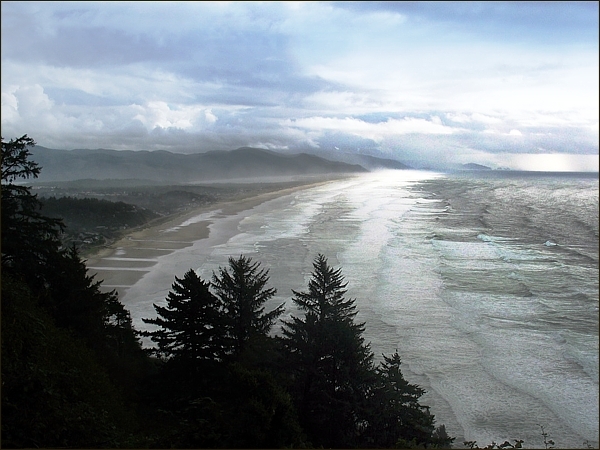 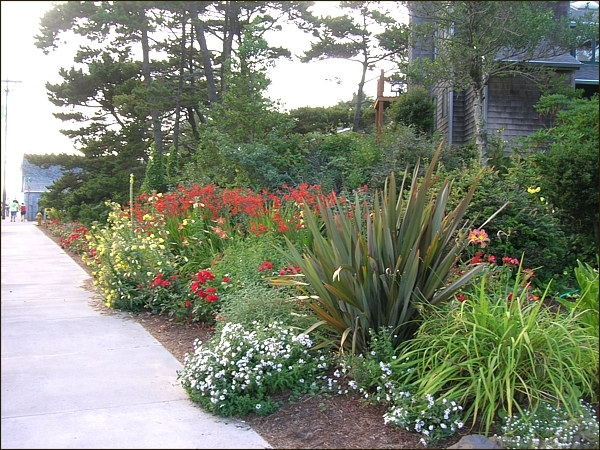 Here are a few of our views of the grounds at The Inn at Manzanita and the seven mile beach only a block away.